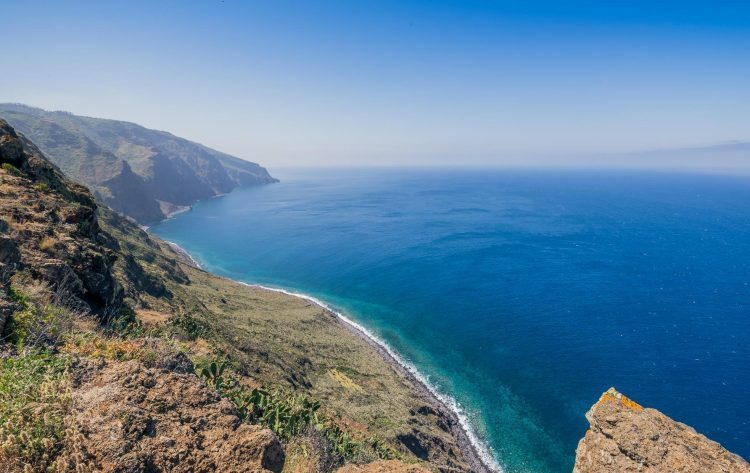 Madeira offers places with breathtaking views all over the island. Today we introduce you to 8 viewpoints, that offer the most fascinating landscapes, especially for the “Instagramers” and photography lovers out there. Visiting one of these panoramic viewpoints is inspiring and relaxing. From these locations, you can glimpse the island’s highest peaks, the glitter of the sea, the famous “poios” (terraced farming fields) or streams that meander through flower-covered valleys. Do not miss out on these fantastic places! 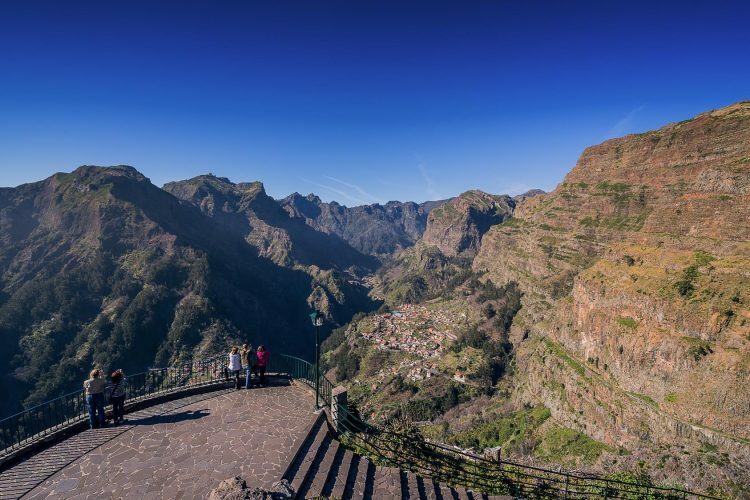 Get to know 8 of Madeira’s most spectacular panoramic viewpoints, known as “miradouros”. 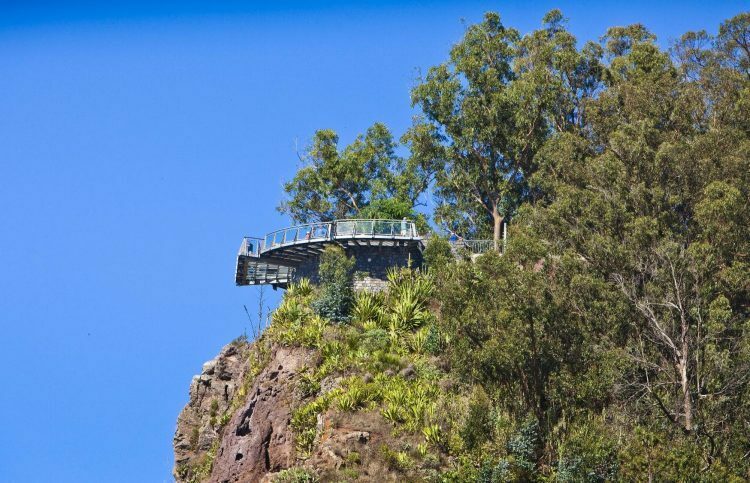 It is one of the island’s best-known spots, famous for having a glass balcony called “Skywalk”. 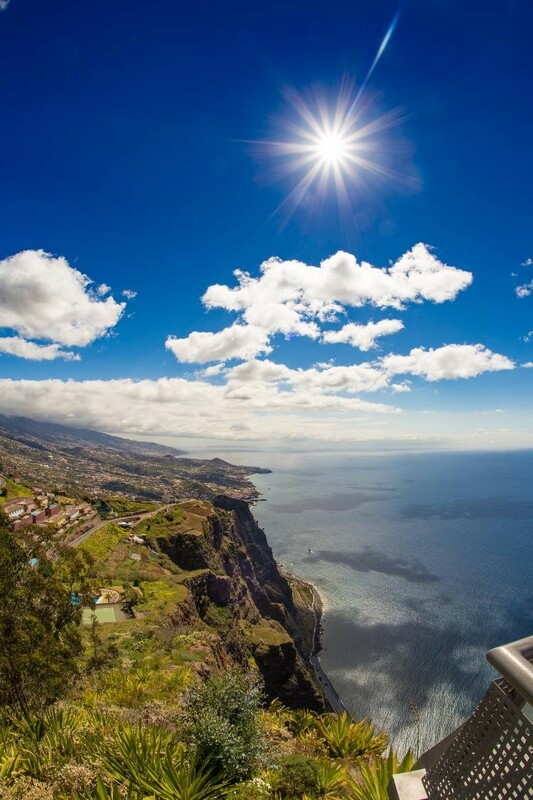 This viewpoint is located at an altitude of 580 meters and offers fabulous views of the sea, the Cabo Girão, Rancho, and Funchal as a backdrop. It also has a café for a break or a light meal. Entrance isn’t paid. 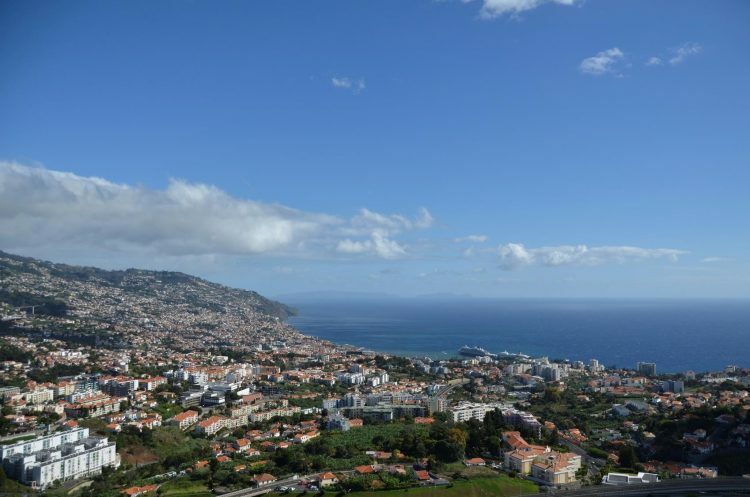 Some say, this is the best viewpoint of Funchal, because of its 360 ºC panoramic views over Funchal bay. It also has privileged views of the deserted islands, the parish of Santo António and São Martinho, in Funchal. It is located at 355 meters of altitude and is easy to access. It has a parking area, a playground and a bar. Free entrance. 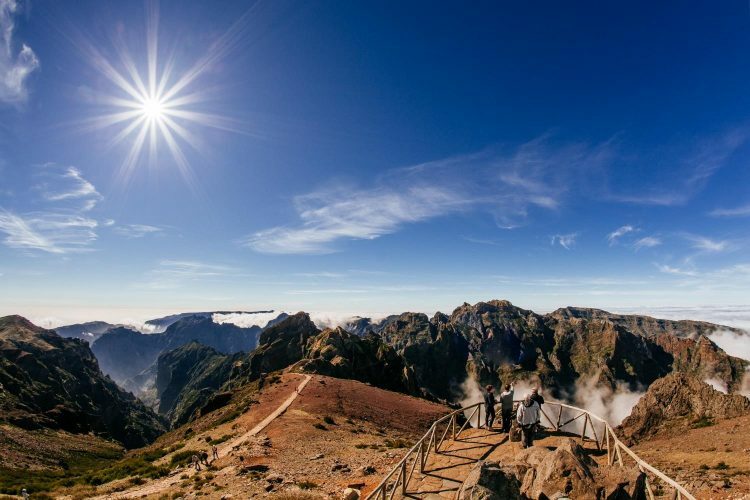 From this viewpoint, you can see some of the highest peaks of the island (Pico Ruivo or Pico do Areeiro), especially when the sky is clear. Walk along Balcões footpath and cross the Serra do Faial Levada. Let yourself be enchanted by the chirping of the endemic birds living in this forest. When you reach the end of the path, you will find a vast balcony, where you can get fantastic views over the Faial Valley. Free entrance. If you want to see the iconic Nun’s Valley, this viewpoint is an excellent place to start. It is located at about 1000 meters of altitude and allows you to get panoramic sights of this historic and welcoming village. Be dazzled by lush landscapes, covered by terracotta roof houses and circular roads, which meander homes and agricultural plantations. It has a bar and a parking area nearby. Free entrance. At the opposite end of the island (to the west) lays Ponta do Pargo Lighthouse. If you are looking for a place to watch the sunset, this viewpoint (at about 300 meters of altitude) does not disappoint! The views of the sea and the southwest coast of the island are immensely beautiful. Free entrance. This spot is located at 1818 meters of altitude. To feel “in the clouds” is just one of the phrases that best define the sensation of crossing this scenic road from Poiso to Pico do Areeiro. When you reach the top, you’ll feel like staying there, standing still and taking deep breaths, enjoying that magical moment. 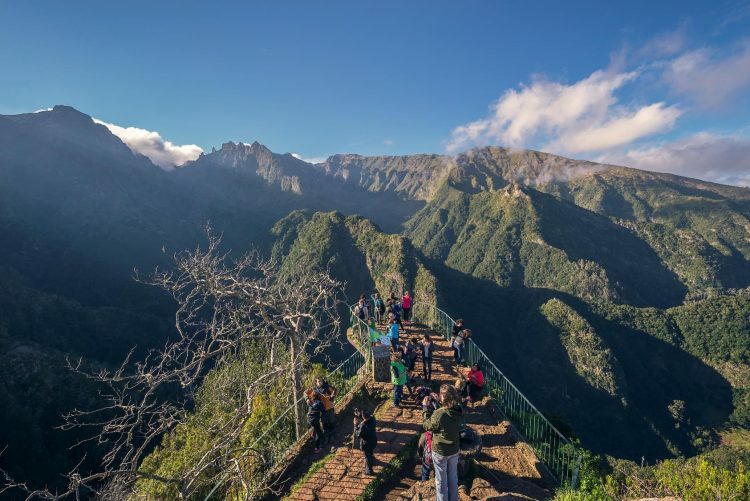 If you do not suffer from vertigo, are physically prepared and well equipped, you can venture on one of the most beautiful pedestrian routes of the island, up to the highest point of Madeira, Pico Ruivo with 1862 meters of altitude. Free entrance. 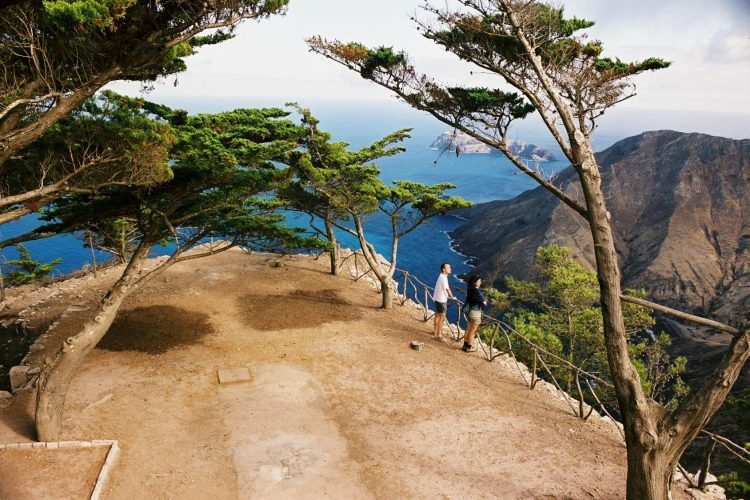 On the north coast of Porto Santo Island lays the Terra Chã “miradouro”. Relax in the shade of the cypress trees and admire privileged views of the second highest peak of the Island (Pico Branco) and the Cima Islet. This viewpoint also gives access to the Pico Branco and Terra Chã (PS PR1) paths. 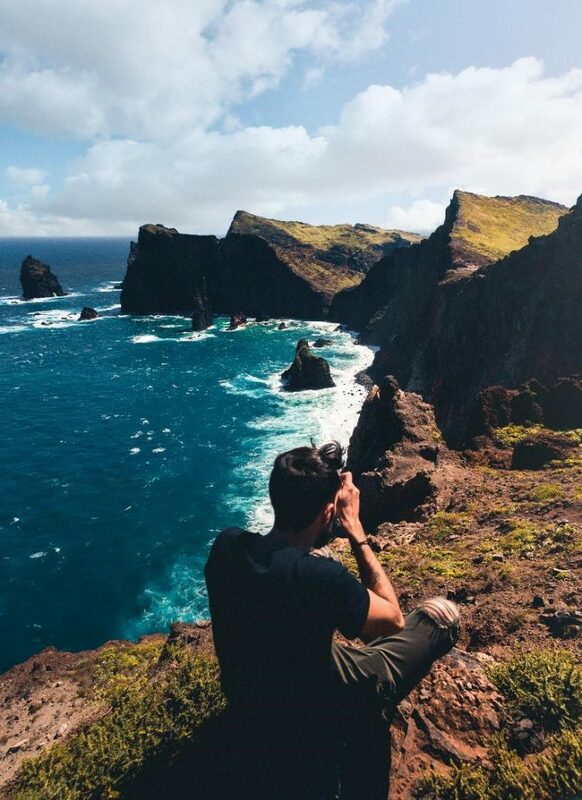 Madeira is a passionate destination…We hope that these TOP 8 Viewpoints will inspire you to discover the most beautiful landscapes of this island! Pois a Madeira e um paraíso vou frequentemente a Madeira e a minha ilha de nascimento e o Funchal a minha raiz.